Fleetwood Mac News: Is "In Your Dreams" being released at the end of this year? Is "In Your Dreams" being released at the end of this year? 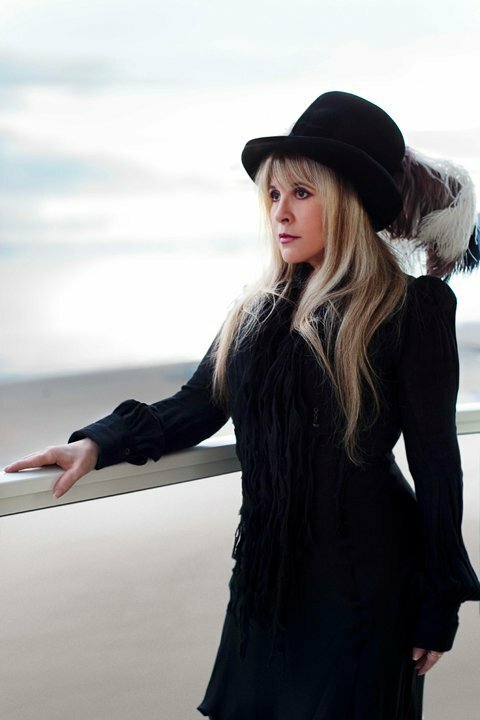 INDIO — Rock ‘n’ roll icon Stevie Nicks will make her way to the Coachella Valley next year. The Grammy winner is set to perform at the Fantasy Springs Special Events Center on Saturday, March 2, as part of her “In Your Dreams” tour. With songs such as “Stand Back” and “Edge of Seventeen,” the solo artist is known for her memorable performances, her distinctive voice and songwriting talents. “In Your Dreams” is Nicks’ first album in a decade. Nicks has been touring for the past year and a half and is working on a documentary on the making of her new album, which will be released at the end of this year. Tickets for the performance at 8 p.m. will be on sale for $69, $89, $99, $109 at the Fantasy Springs Box Office, online at www.FantasySpringsResort.com or via telephone at (800) 827-2946. With all this Fleetwood Mac News, it feels like the "In Your Dreams" documentary has been forgotten. It would be sad if this film doesn't see the light of day. I for one loved every moment of our time in the Hamptoms. What happened to the "60 cinemas" that Dave talked about. I feel like I dreamed all this???? ?